Dash Embassy D-A-CH has inked a deal with point-of-sales system, Salamantex, to integrate Dash into their devices. #ANNOUNCEMENT Today we will #launch #Dash at our #POS #Systems! Salamantex’s Crypto Payment Terminal SX1801 is unique in that it not only accepts cryptocurrency payments, but can also accept debit/credit card payments when additional software is installed. Also advantageously, the SX1801 can easily be integrated into merchants’ existing POS software, which simplifies bookkeeping and eliminates the need to juggle different points-of-sales. Salamantex’s CEO and founder, René Pomassl, lives up to the company’s slogan, “the easy way for crypto pay”, since their “goal is to create a simple solution for paying with cryptocurrencies in normal shops”. “With this cooperation we are taking a huge step forward towards realizing a payment ecosystem, where paying with cryptocurrencies is absolutely easy for everyone”. 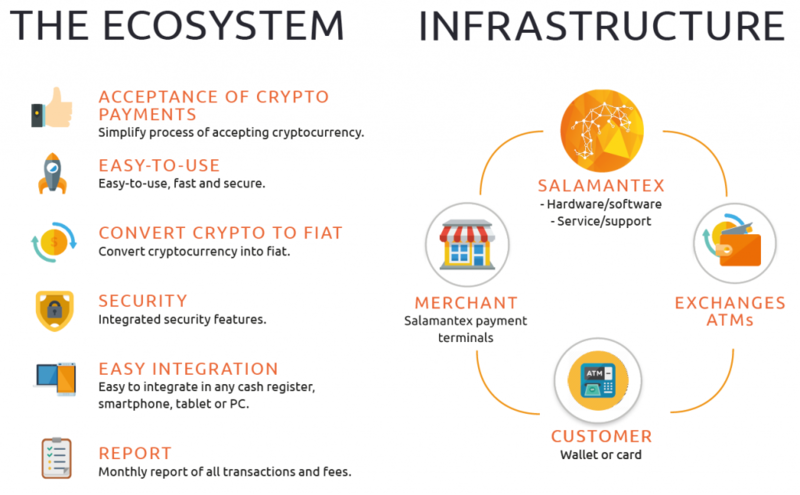 The SX1801 also allows a merchant to either accept payment in cryptocurrency directly, in which case it goes straight to the merchant’s wallet, or in euros, where it then goes through the Salamantex wallet. 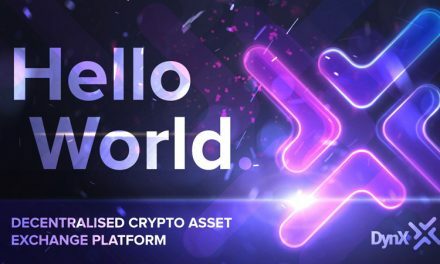 “We think this feature will make it much easier for many traders to enter the world of cryptocurrencies”. Depending on the merchant’s choices and monthly transaction volume, they will pay a fee ranging from 1% to 1.95%. So far, there have been 500 pre-orders that plan to be fulfilled by March of 2019 with 150 shops coming from Austria and 350 in Malaysia. Pomassl recognizes the fact that cryptocurrency usage and acceptance has to become easier for merchants to adopt the technology. That’s why they created their device to not only integrate into current POS systems, but also allow fiat acceptance and conversion for merchants that do not want to hassle with the current volatility of cryptocurrencies. 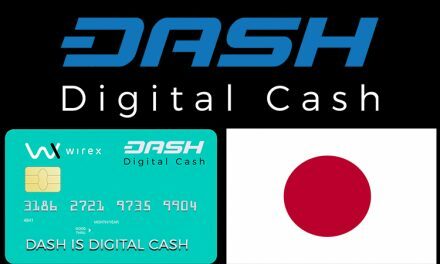 This point was also emphasized by Dash Embassy founder and CEO, Jan Heinrich Meyer, who helped create the partnership. 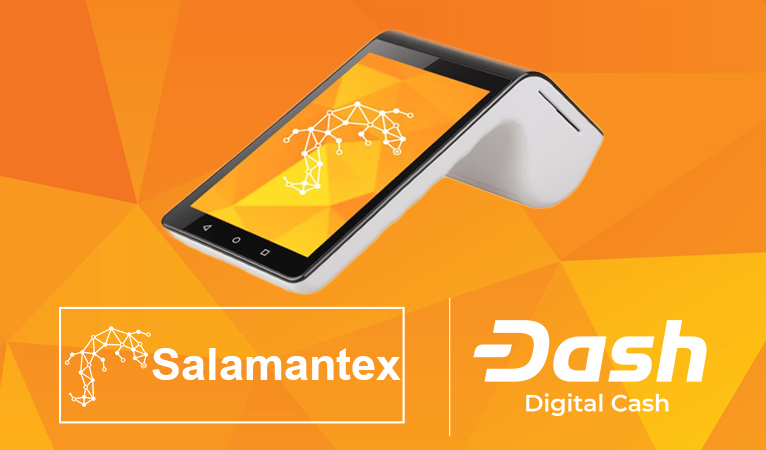 Salamantex and Dash Embassy D-A-CH plan to reach merchants and convince them of the usefulness of the POS device and Dash by partnering up at trade shows, conferences, marketing efforts, and more. Overall, the Salamantex SX1801 lowers the switching costs for merchants since the device can be integrated into their current system rather than having to either be a replacement or a separate POS system. The partnership highlights the necessity for cryptocurrency groups to collaborate with shared knowledge towards making cryptocurrency usage easier. 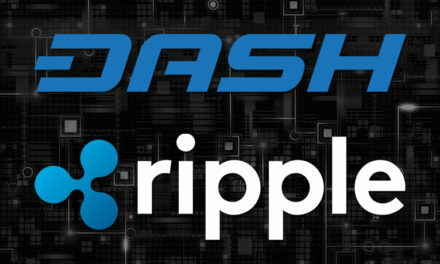 Dash recognizes that merchant adoption is key to mass adoption since consumers need places to spend Dash if consumers are to have long-term confidence in Dash. Thus, Dash has already been integrated into over 4,800 merchants around the world with over 2,500 of them in Venezuela and over 300 in Colombia. 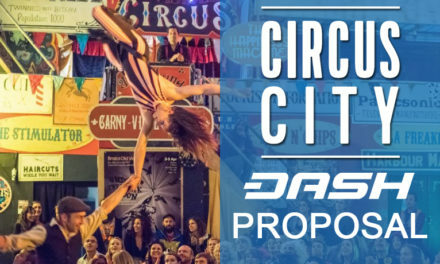 Dash has been able to accomplish this by having key community members step up to create usefully POS systems that make merchant acceptance easier. QR.CR, AnyPay, and Spark have made easy-to-use interfaces that merchants are accustomed to, which makes adoption easier. AnyPay has even offered DashBack as an incentive to merchants and consumers to use their POS system and Dash. The Dash community has also worked hard for integrations into custodial services, such as Bitgo, to ensure Dash is available for merchants that want full service cryptocurrency handling. This emphasis on creating systems to adapt to merchants’ needs helps Dash gain more merchant adoption since it will be easier for them to integrate, use, and seek technical help from the diverse community. Dash Merchant – Venezuela is one of these many useful help points for merchants that integrate Dash. This diverse and decentralized strategy provides a wide selection of spending outlets for consumers, which helps Dash gain wider mass adoption. PreviousWhy Is the 5th Birthday So Important in Crypto?